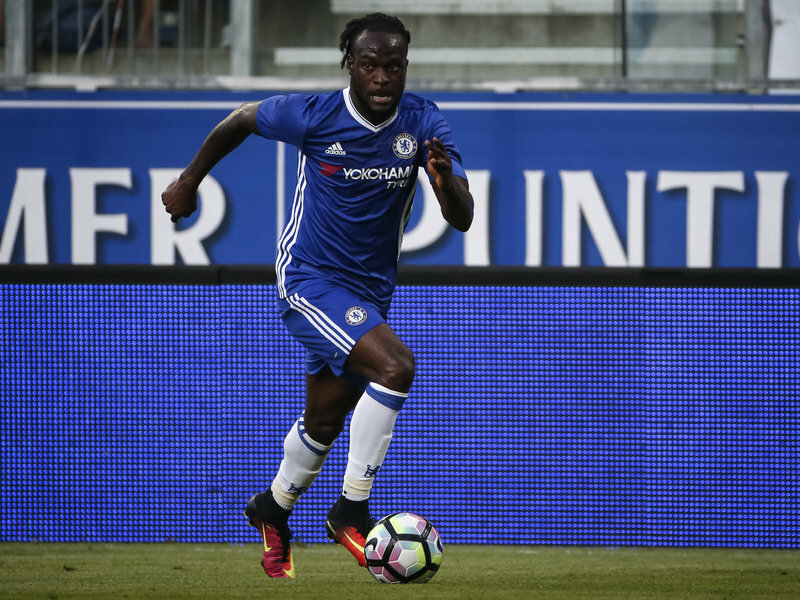 Despite playing an integral role in Chelsea’s 2-0 victory over Hull City on Saturday in the Premier League, Super Eagles winger, Victor Moses could be sidelined for the forthcoming 2018 FIFA World Cup qualifier against Zambia after an unconfirmed reports revealed that he’s an hamstring injury. Moses was substituted in the 85th minute for Pedro Rodriguez after displaying one of his best performances in the colours of the Blues and was rewarded with the man of the match award. It was also his first Premier League start since May 2013 after rejoining the team from his loan spell from West Ham under coach Antonio Conte. With the team already missing the service of Leon Balogun and Simon Moses struggling with minor knock, the former Wigan winger could be a big miss for the Super Eagles considering the fact that his mesmerising skills and pace could have been a nightmare for the Zambians defenders. The injury did not appear to be serious, and Moses himself took to Twitter to offer an update on his condition after the game.